Yes, we’re finally there. 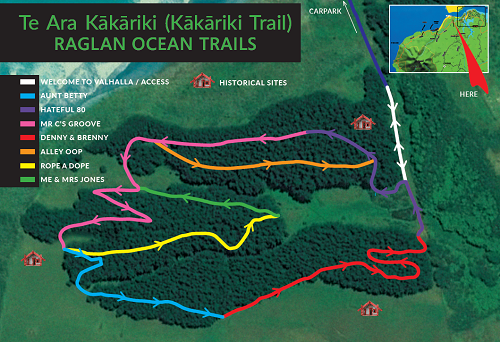 Te Ara Kākāriki Ocean Trails will be formally opened on Saturday the 3rd of December at 11.30 with a karakia, a ribbon cutting and a couple of speeches. All are welcome. Meet at the trail entrance above the end carpark on Riria Kereopa Memorial Drive. Nibbles to follow at Rock-it Cafe.